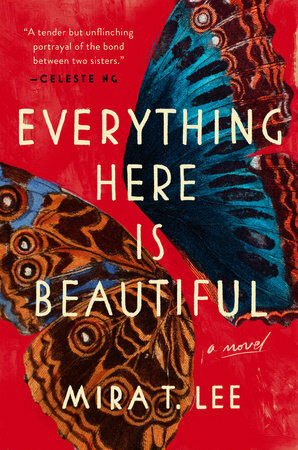 Unfortunately, I didn’t get to Mira T. Lee’s début novel Everything Here is Beautiful during Bout of Books. I hope to finish reading and post my review on Sunday. So far I am really enjoying it. Well I love that cover! Happy reading! I’m so interested!! Happy weekend! I’m really intrigued by Everything here is Beautiful. Looking forward to hearing your thoughts on it! It is a gorgeous cover. The 56 excerpt quite caught my attention. Hope you enjoy the book. Just the blurb is heart wrenching. This sounds amazing and shattering.